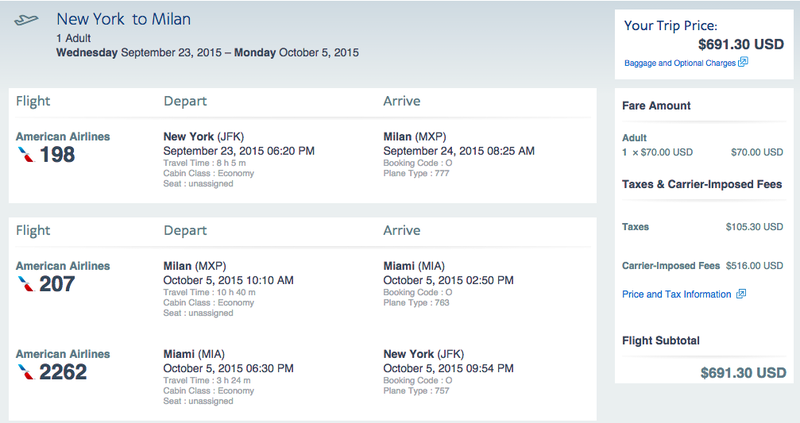 Milan Italy from NYC for $691 Roundtrip! Want to go to Milan during fashion week, but don’t want to break the bank? A great new fare deal from American Airlines and other OneWorld carriers (British Airways, Iberia) can get you there and back for under $700! 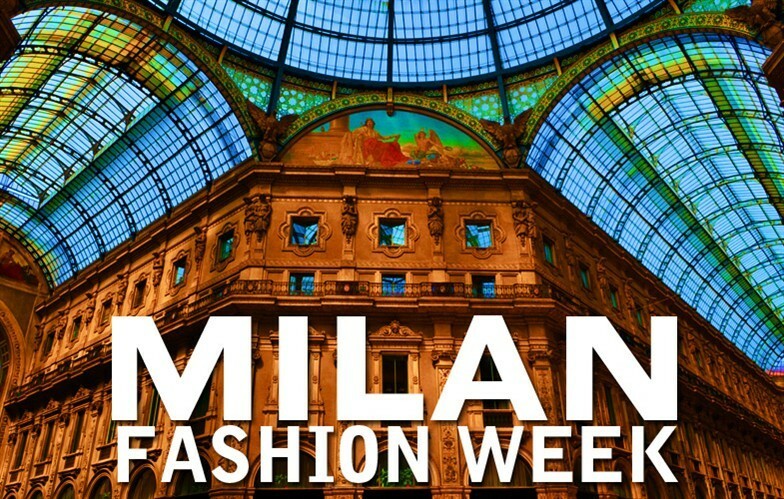 Milan Fashion Week or anytime from August 2015 to May 2016! Good for travel August 2015 – May 2016. JFK to MXP direct outbound and MXP-MIA-JFK on inbound. Sample travel dates September 23, 2015 to October 3, 2015.